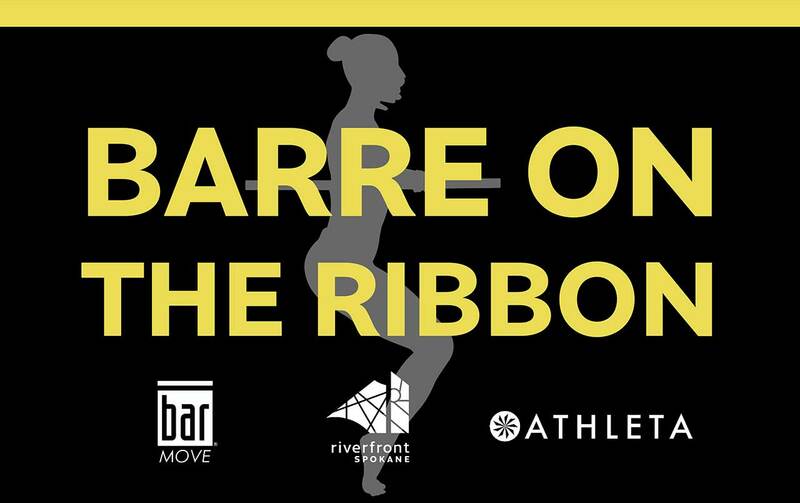 09/06, 09/13, 09/20,09/27,10/4, and 10/11, from 6-7 p.m.
Join us weekly for a FREE barre class on The Ribbon sponsored by Athleta and instructed by The Bar Method, Thursdays from 6-7pm. Come early to reserve a spot, register for Athleta swag and be sure to bring a mat! Get transformational results with The Bar Method's signature technique. A fast and most efficient way to reshape the entire body. Precise isometric exercises keep students working "in the muscle," followed by active and passive stretching to lengthen and elongate the area just worked. The result is a graceful, strong dancer-like body, including sculpted arms, flat abs, a lifted seat and elongated thighs, as well as improved posture and body alignment. The fast pace of the class spikes the heart rate at different intervals to burn calories not just in the classroom, but long after. Students see remarkable results within just a few weeks.